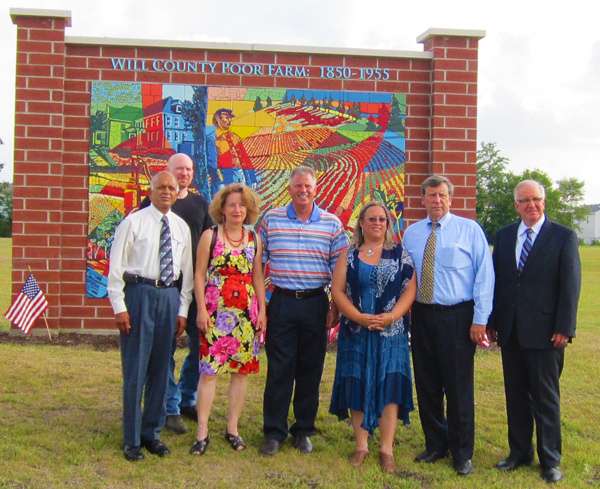 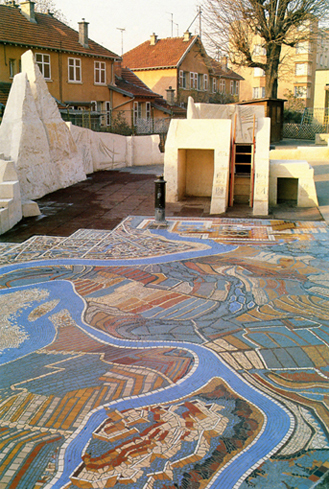 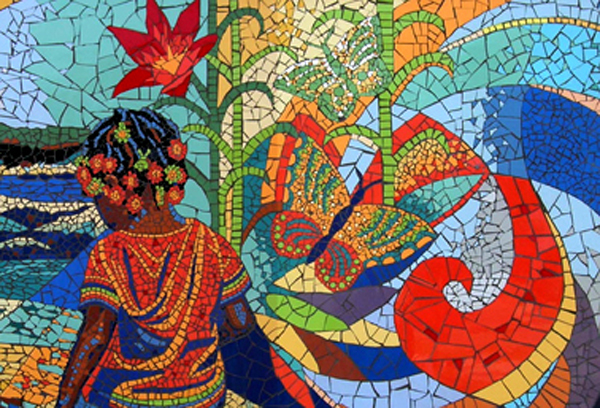 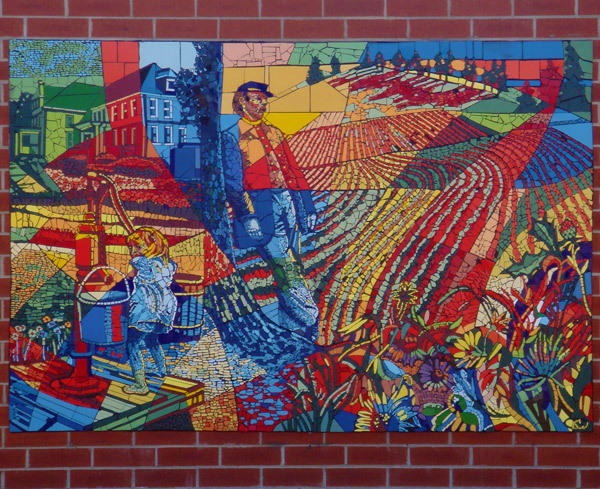 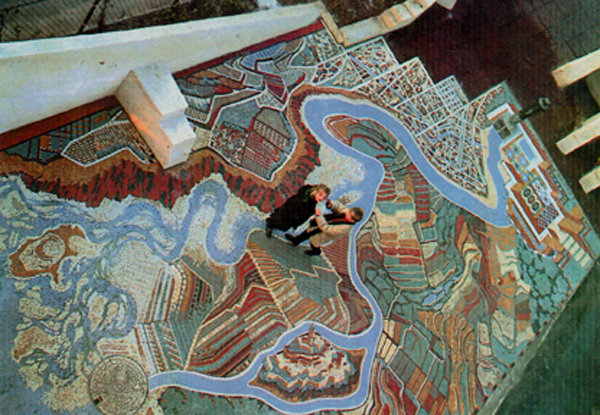 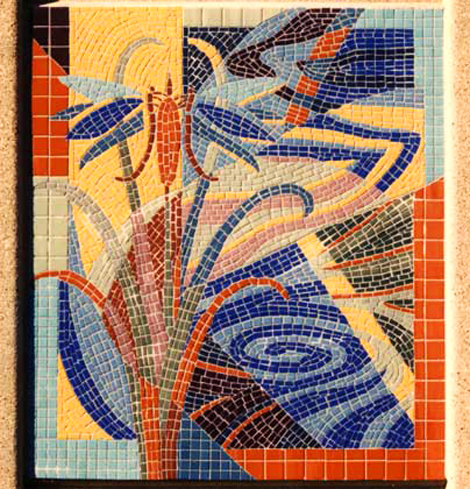 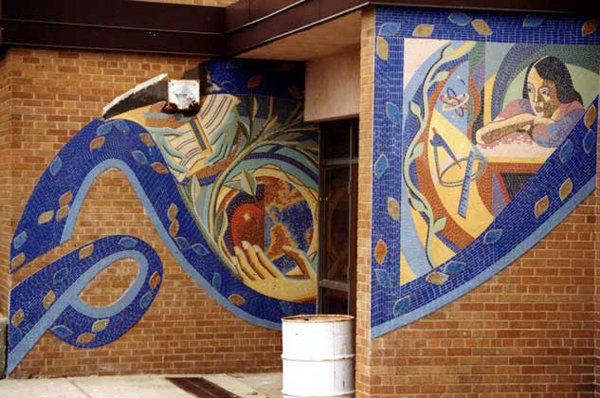 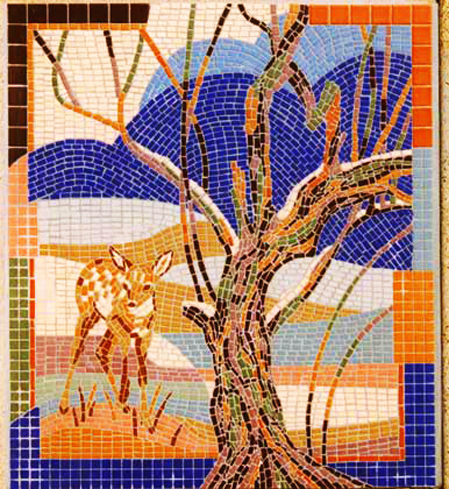 My first public art mosaic was a commission from the city of Gennevilliers, a suburb of Paris, France, in 1989. 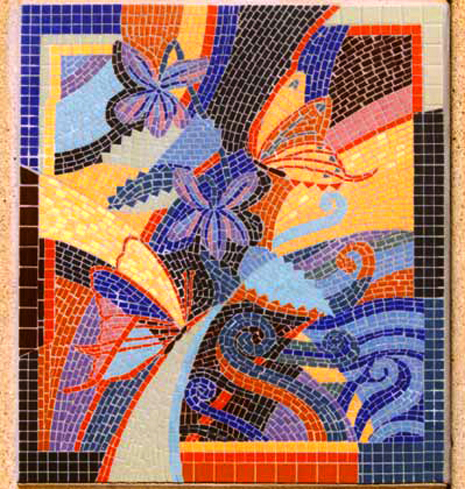 Since then, I have created many mosaics; on walls, around the bases of the columns supporting my sculptures, and on a public fountain. 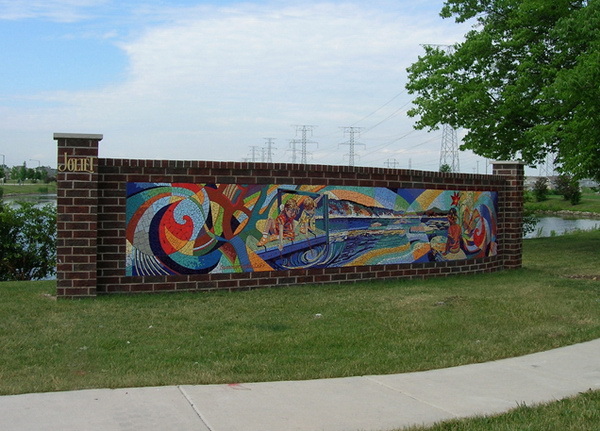 and can be adapted to many different types of supports.